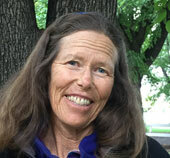 Caren farmed biodynamically in Scotland and Australia before moving to Paonia to set up Rancho del Gallo Farm and Dairy. 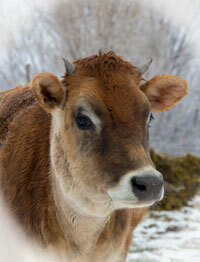 The dairy and farm are run using Homeodynamic principles learned from Enzo Nastati. The results of the Trinium methods on her farm are a testament to their efficacy and the potential of this work to literally “change the world." 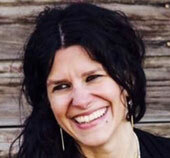 Alicia is a teacher, herbalist, midwife and mother living in Paonia. She also works for The Learning Council to bring education in the arts, agriculture, and practical arts to students of all ages. 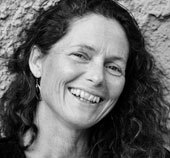 After attending seminars with Enzo Nastati, and putting his suggestions into practice, she committed herself to a Spiritual Scientific path and helps with the Viva la Vida Foundation field trials and projects. 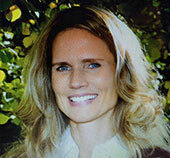 Ginger and her husband, Robb, own and operate Basalt Mountain Gardens, an edible landscaping business. Ginger has a BA in Environmental Design from the University of Missouri. She lives in their off-grid, owner designed and built, micro-hydro-powered home in the Roaring Fork Valley, with her husband, two daughters and a bevy of animals. 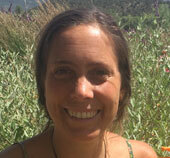 Claire is an artist, wilderness guide, healer, and whole foods cook and educator. Studying with Enzo Nastati has been an opportunity to embark on a deeper journey into the connections and underlying aspects of spirit - a path which is a true gift. Enzo’s insights into therapeutic architecture have transformed our current house building adventure here in Paonia. Tony is a musician, teacher, astrologer and Homeodynamic gardener with his wife, Claire, on 6 beautiful acres in the North Fork Gunnison River Valley. He met the teachings of Rudolf Steiner through Waldorf education in the 1980s, and the work of Enzo Nastati in 2009. These two men had a profound influence on his understanding of his place in the universe and the necessity to conduct his life with purpose, passion, compassion, humility and service. 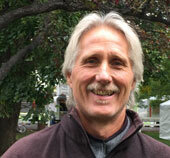 With degrees in Chemical and Environmental Engineering from Montana State University, Kirk worked as an environmental engineer for 35 years. He was involved in many issues including cleaning up old dump and Superfund sites, and helping companies use lower amounts of chemicals, water, and energy. 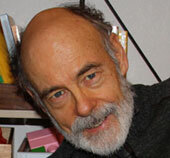 For 30 years Kirk has been a student of Anthroposophy and Rudolf Steiner. After retirement, he encountered the work of Enzo Nastati and joined the board to help educate others. 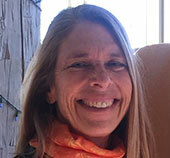 Cindy has been enjoying the Good Life in Paonia for almost 20 years. Learning about Biodynamics lead to discovering the path of Spiritual Science, and studying with Enzo Nastati. She is excited to be involved with Viva la Vida, an organization dedicated to healing the Earth. Mia comes from a corporate background. 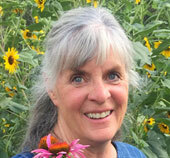 She moved to Paonia a few years ago to pursue her healing/therapeutic and artistic endeavors. She immediately met this amazing community of biodynamic farmers with emphasis on the studies of Spiritual Science of Rudolf Steiner. Most especially she found Viva la Vida members using these methods in everyday practices. The vision of Viva la Vida to build a school to educate others was so immense that Mia wanted to be part of this amazing project. 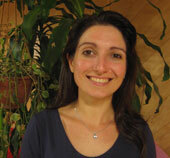 Silvia is Enzo’s assistant and instrumental in everything that happens at Eureka, but also for all the seminars. She does the main translation at the seminars, with Jessie as backup.